Countries in the Middle east have been exposed to chronic conflicts since the advent of Islamic extremism and ensuing terrorism. Although states both inside and outside the region made efforts to cope with the challenge, there has been an upsurge in both violence and tension. In Egypt, the urgent need for peace and security came to the forefront following a series of violent acts of extremism, including the 2017 Palm Sunday church bombings that killed 45 people and the 2014 Tata bus bombing that resulted from a suicide bomber carrying explosives. As a result of such instances, the government of Egypt declared a state of emergency and established a supreme council to fight against terrorism and violent extremism. Even in such a dim environment, activities advocating peace both in Egypt and the world are currently underway. Inspired by the Declaration of Peace and cessation of War(DPCW) drafted by HWPL for the purpose of international peace and maintenance of security, prominent people from various circles have dedicated their efforts to the promotion of peace projects based on the spirit of the DPCW. 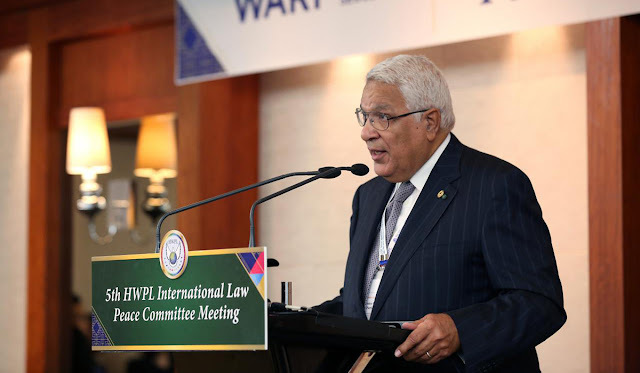 Two representatives in the field of international law as members of the HWPL International Law Peace Committee who participated in drafting the DPCW are from Egypt. Further, 21 WARP Office meetings have been carried out to pursue religious harmony through a comparative study of the scriptures by religious leaders from the country. 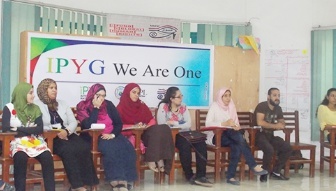 Youth organizations affiliated with IPYG have also engaged in campaigns to raise awareness of support for peace based on the DPCW. Emphasizing the development of supporting campaigns for the values enshrined in the DPCW to be introduce at national and international levels, Dr. Said El Dakkak, Professor of International Law at Alexandria University and member of the HWPL International Law Peace Committee, said "Now we have this declaration, we have this already drafted and launched, but the hard work has started now. We have to go further, all the way, in the ways of the national level, the international level through the civil organizations, and inter-governmental organizations." Media representatives also made tremendous efforts to report the news of peace to citizens in the Middle East, and evne the world, with the hope of civic participation in preacebuilding. Mr. Kamal Khalifa Abdelrahman Mahmoud, President of the Arab Foundation for Development and Peace, has contributed to such peacebuilding efforts on an international scale. Recognizing the importance of the role of the media in peacebuilding, he founded Alsalamnews to over the news of peace around the world, including those of HWPL. 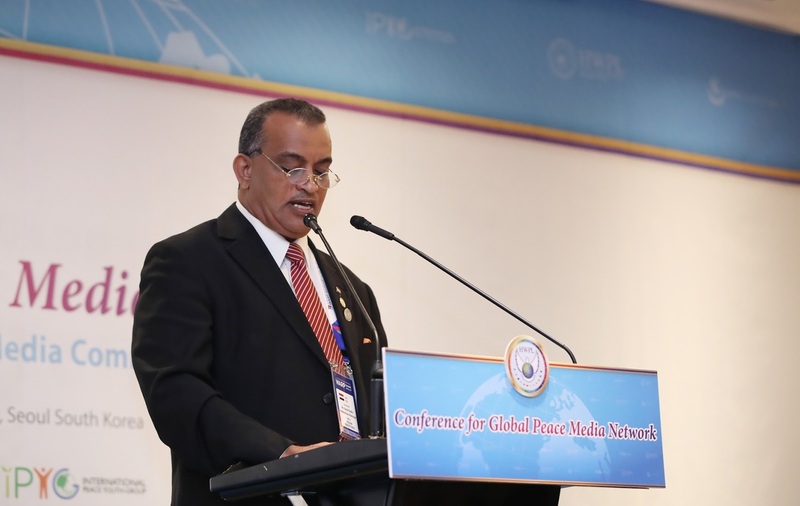 At the conference for Global Peace Media Network in September 2017, as a part of the 3rd Annual Commemoration of the WARP Summit, he highlighted the significance of communication and cooperation among countries and societies by saying, "Peace in its general sense does not mean the absence of conflicts, but rather the process of rooting a set of values, attitudes, traditions and lifestyles based on full respect for the principles of sovereignty, human rights and fundamental freedoms, and on dialogue and cooperation among nations and cultures. We see that everything beautiful in life comes from peace." "Since the press and the media are the most important pillars for spreading the concepts of peace in the world. 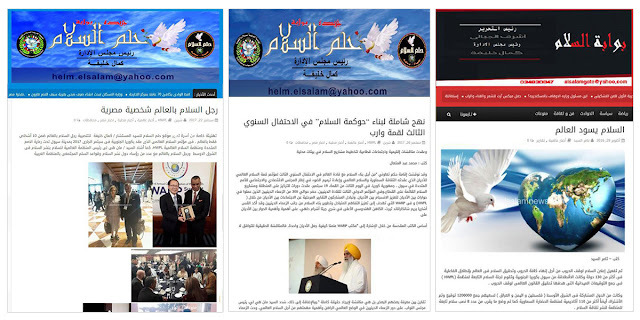 I introduced other Egyptian journalists who love peace to HWPL and we all work together sharing the peace news with people in the region faster and more accurately. "This statement clearly expresses his strong faith in peace for his own country as well as how it is connected to world peace. He is now planning to open 'HWPL News' to exclusively cover the news of peace for HWPL and the DPCW in the Arabic language. With a rich legacy of civilization and advanced knowledge, Egypt is now seeking to find a solution to peace for all humanity. 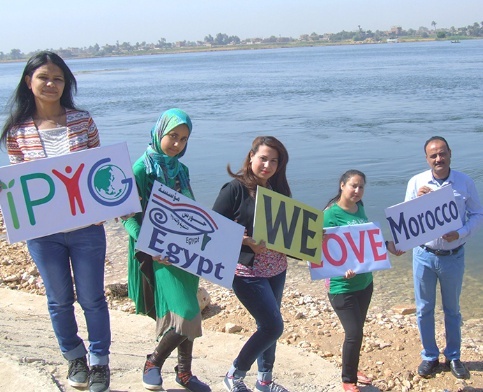 These footsteps for peace with HWPL in Egypt demonstrate that it is the people with the spirit of peace on which the realization of peace rests in our times.